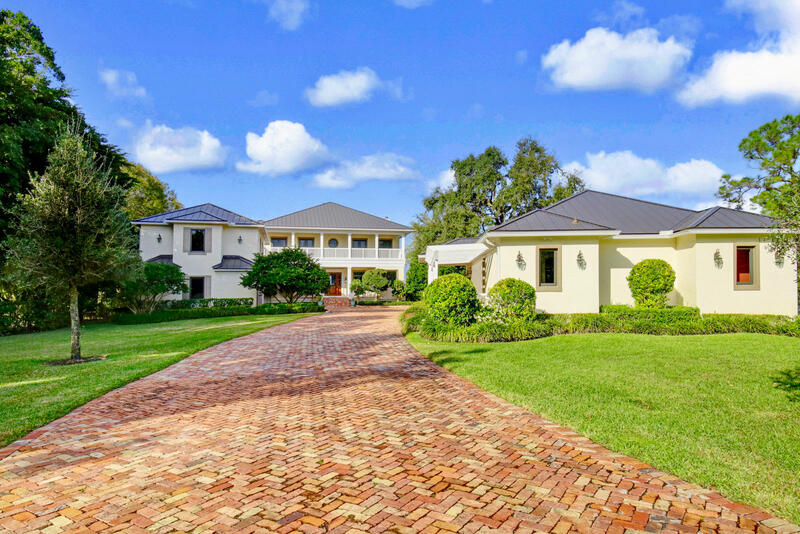 Loxahatchee River homes for sale. 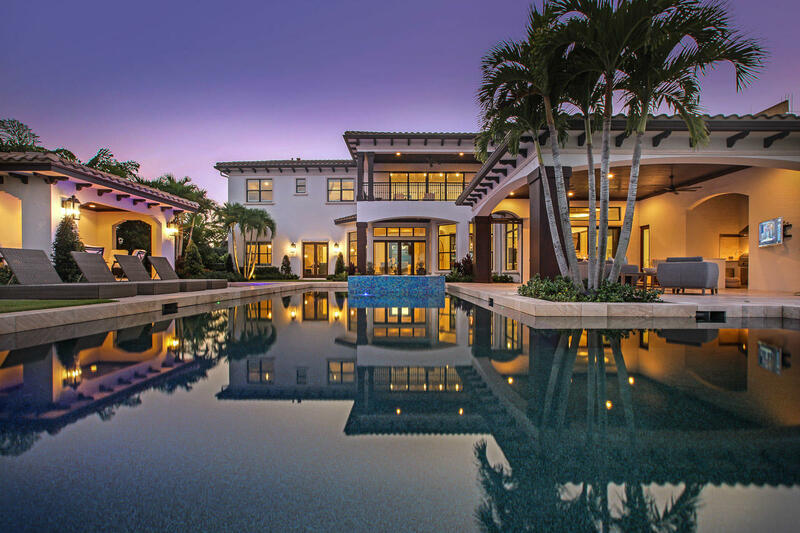 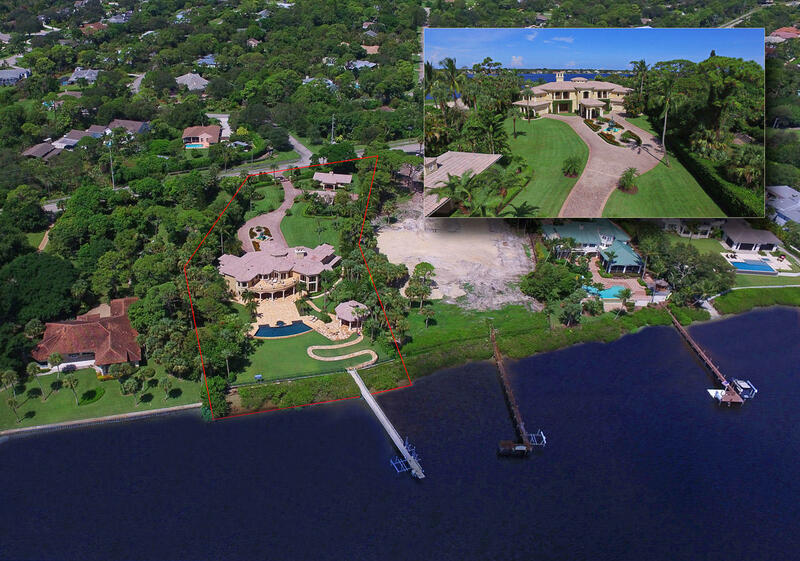 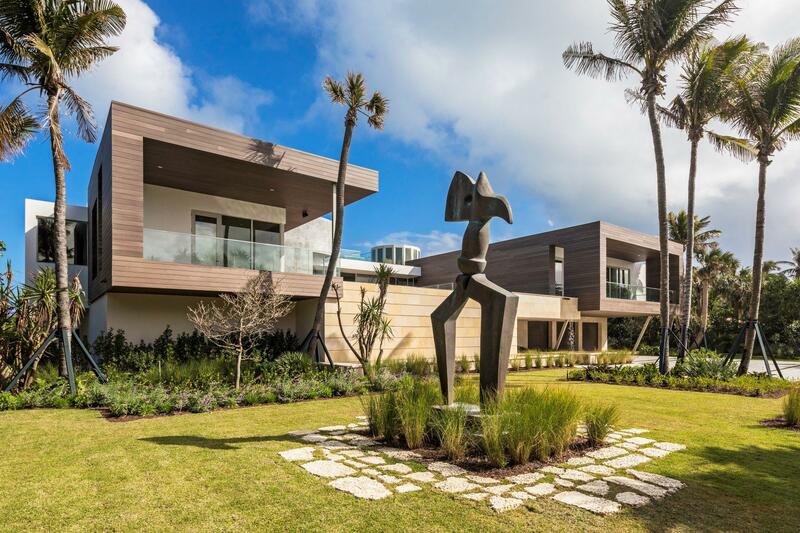 Homes on the Loxahatchee River in Jupiter and Tequesta Florida for Sale. 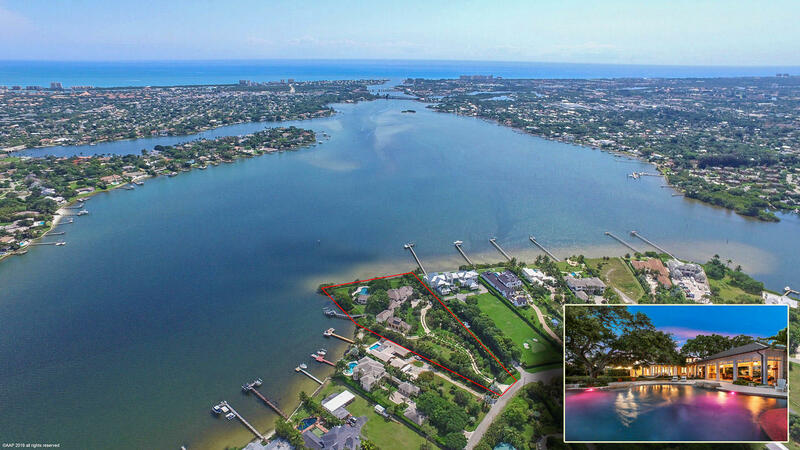 Search all Real Estate homes for sale on the Loxahatchee River with boat dock and ocean access thru the Jupiter Inlet here.